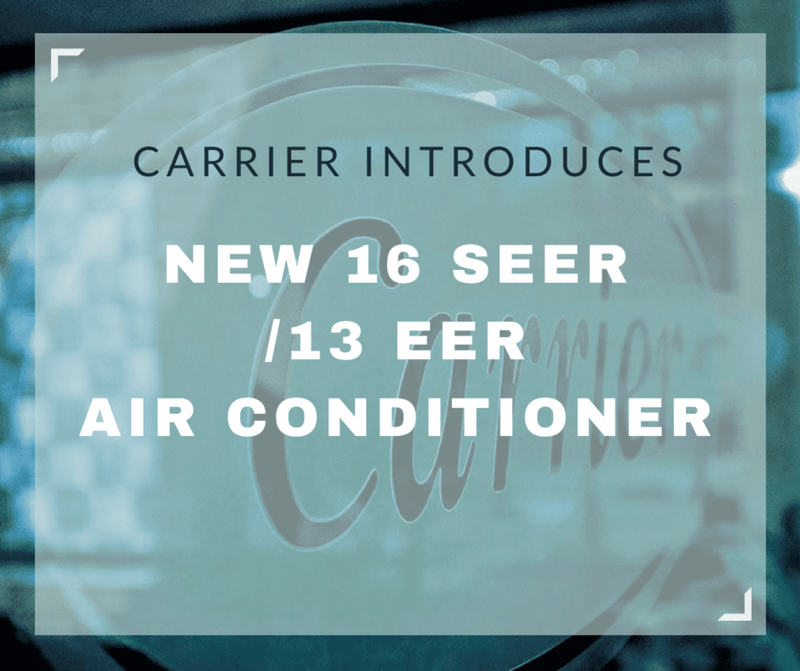 To provide more optimized cooling and heating matchups in vital air conditioning regions like Arizona, Nevada and New Mexico, Carrier is introducing new 16 SEER/13 EER air conditioners in the 1.5 to 5 ton ranges. “This new product will help Carrier dealers and distributors fill an important niche in certain segments and ensure we are able to satisfy regional standards with a more diverse and optimized product portfolio,” said Matthew Pine, president, Carrier, Residential HVAC. At 13 EER, these new 16 SEER air conditioners will meet federal minimum efficiency standards, including regional standards in the Southwest , and may be eligible for additional utility rebate programs, which generally begin at the 13 EER rating. The five-ton, single-stage air conditioner with a 21-inch wide flush mount in the 90,000 BTUh and 110,000 BTUh furnaces will boast 86 percent nominal cooling capacity at 115 degrees Fahrenheit ambient. The new system will also be among the most quiet in this category with sound levels as low as 68 dBA. For more information about the new 16 SEER / 13 EER air conditioners, go to visit www.carrier.com.